Expect to refresh, restore and set your week off right with this nourishing gentle flow. 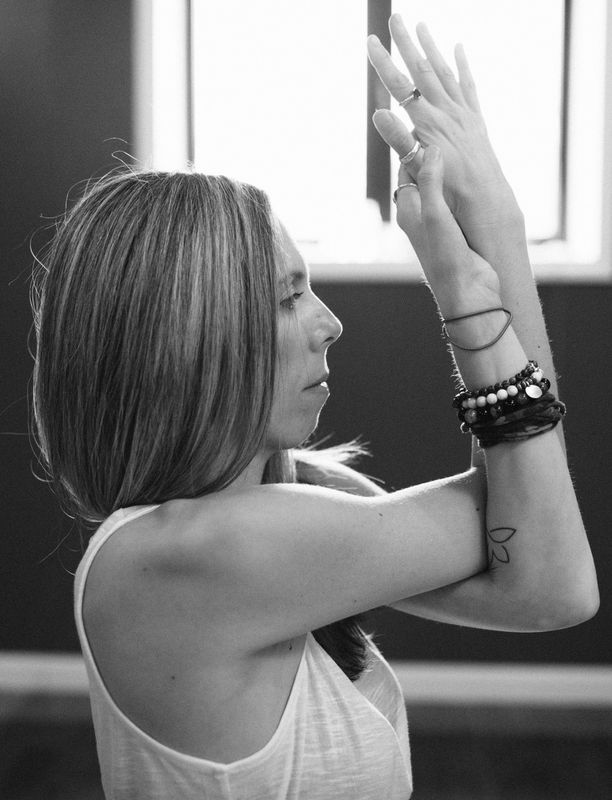 Connect to your breath and mindfully move slowly through a flowing sequence of postures. Allowing the body to gradually build heat as you then relax into deep restorative stretches. This class is designed to release tension and anxiety and promote a general sense of calm and well being. Beginners encouraged, all levels welcome, and a perfect compliment to an active lifestyle.